We have been offering a vast collection of Spline Grinder for varied grinding application in different industries and sectors. 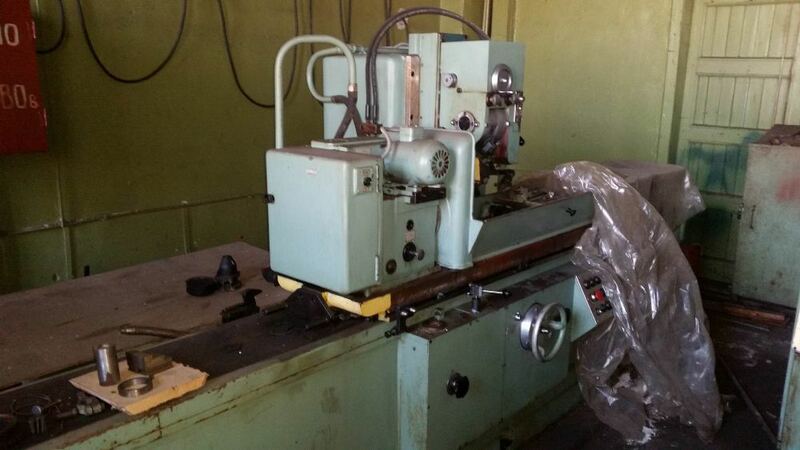 Our used Spline Grinding Machine MC3 1600 MM and Spline Grinding Machine MC3 3451B 2000 MM are sourced from the reliable vendors of the market in fit and excellent condition. The array is metal-bonded ideal for grinding or polishing a vast range of products. 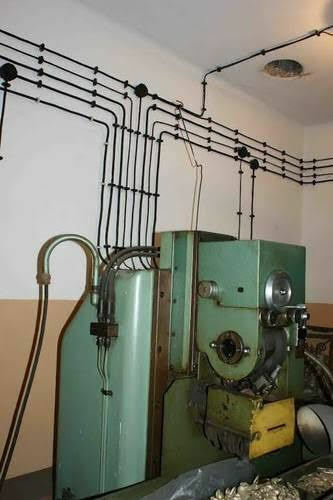 Any kind and type of profile, creep feed and serration grinding is done easily and swiftly. Optimum Cycle time by eradicating material in a single pass makes the range highly efficient. 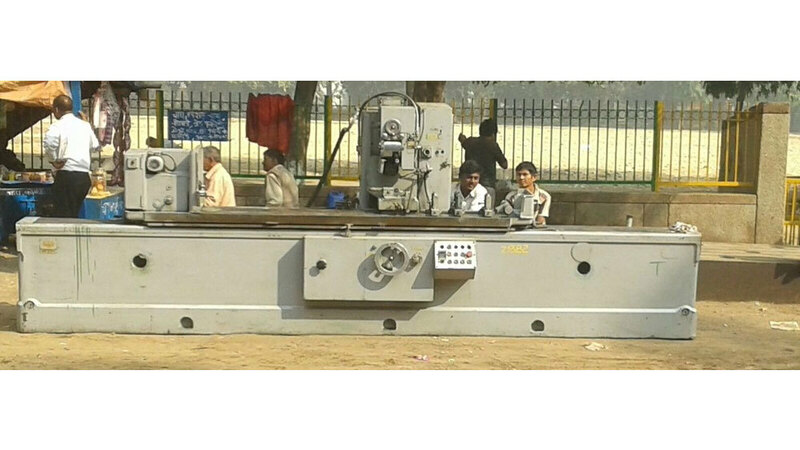 Precise grinding and accurate results are the prime features of the machine. In addition to this, it comes with easy to use buttons to operate the machine carefully and effortlessly. With excellent grinding area, capacity to tolerate maximum load and high table speed, the range ensures maximum performance. Moreover, low power consumption with minimum incremental in vertical axis ensures to provide the best efficacy round the year.